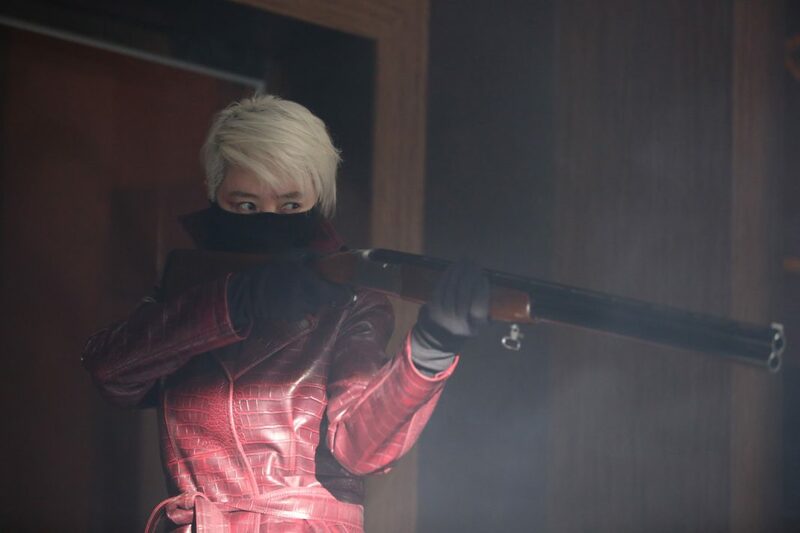 Trailer for upcoming Korean film "A Special Lady"
Hyun-Jung is the No.2 person in her crime organization. She dreams about her second life and prepares for retirement. Sang-Hoon is the troubleshooter for the crime organization and will do anything for Hyun-Jung. He doesn't understand why Hyun-Jung wants to retire. Meanwhile, Prosecutor Choi is cornered by Hyun-Jung. Prosecutor Choi plans for revenge against Hyun-Jung by using Sang-Hoon. Korean action noir "A Special Lady" is the first film by director Lee An-gyu. Previously he worked as assistant director on "Blades of Blood" and "The Good, the Bad, the Weird". Asian Film Vault: Trailer for upcoming Korean film "A Special Lady"